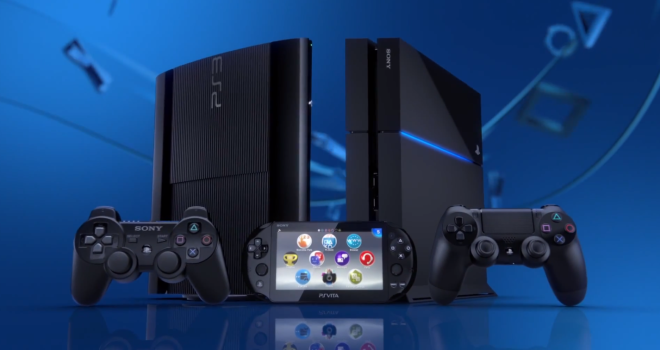 25 free-to-play games will be coming to Playstation 3, Playstation 4, and Playstation Vita. We’ll be sure to keep you updated as more games show up on the list. Keep checking in with GaminRealm for more E3 news.